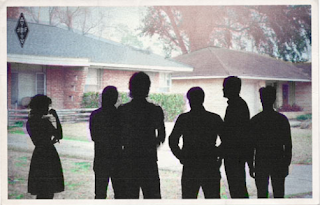 The Suburbs, the third studio album from Arcade Fire is to arrive in the first week of August. Their own official site confirms that the album should be out in Europe on August 2nd and August 3rd in the U.S. The band hit our shores before then with a show at Oxegen on Friday 9th July so performances of new songs to be expected.